You are already providing first aid through your interest. The daily penury after the heavy earthquake is still very large. Many people did not receive any help yet. 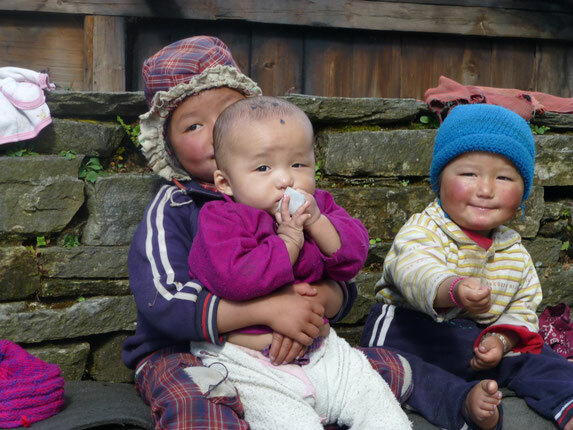 Unfortunately, with the diminishing media coverage, the international awareness of the situation of the people in Nepal is rapidly disappearing. That is, why you are already helping by talking about it. 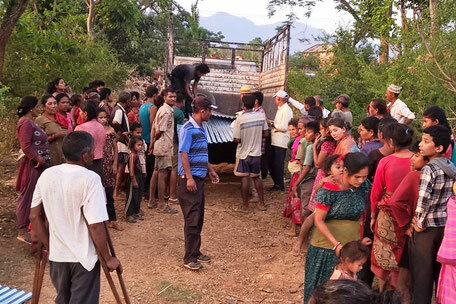 A basic principle applies to every single donation we recieve: Every Euro is being used for direct help in Nepal. Any costs that come up with the work in Nepal are carried personally. high duties while importing these materials. We personally buy the drugs and materials on site and ensure that building materials are distributed fairly and are properly installed. We employ selected craftsmen, of which some have to walk considerably far to be able to work together with us for a few weeks. We are looking for and receiving support from the local population. 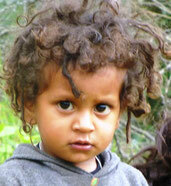 But even in times of need, there are some who try to take their own advantage of the aid projects. That is why we are trying to carefully examine whether and to what extent we can use your donation funds. In addition to emergency aid for people who are in acute need, we are only implementing measures that are sustainable and will continue to benefit children and people in the long term. These measures range from e.g. the construction of a school to the organization of language teaching for women who, as children themselves, had no access to school lessons and now, together with their children, live alone in the mountains. Even that is possible. 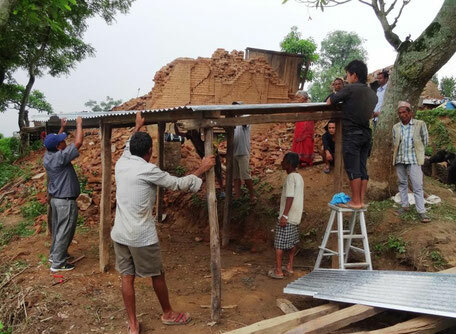 During spring and autumn, we need strong support with the construction of emergency shelters and houses, the restoration of care services and the daily support of people who, since the earthquake, are not able to live on their own anymore. completely, we try to keep the costs as small as possible. Do you have interest? Please contact us ! 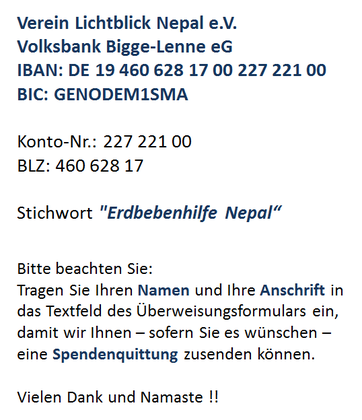 Keyword for the Donation Account: „Erdbebenhilfe Nepal“ . Please notice: Enter your name and address into the transaction formula, so we are able to mail to you the invoice, if you wish for it.